itsAlyx: Psh. You KNOW I Can't do THAT! 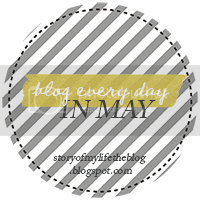 blog every day in May, that is. Obviously I've already failed since I didn't do May 1st's writing prompt. And we all know that this baby WILL be here any day, so that's an automatic fail, too. Oh, hey... speaking of which, does anyone want to make my blog less boring by entertaining the few people who actually read this blog? As in, does anyone want to do a guest post while I'm going through labor? It doesn't have to be baby-related (actually, people will probably love you if it's not, since I'm, ya know, gonna go a little crazy with the baby-related ish here in about 2 weeks). Email me. Educate us on something you know a lot about or are good at. People, be prepared to be shocked and amazed - I am good at rambling. It's hard to believe, I know. I mean, you'd think you didn't just read that whole long spiel up there about guest posts. You should hear me on the phone - I have a gift, really, I do. Oh, you know what else I'm good at? Reading. I love to read. What's that? You do, too? Okay, well go ahead and vote for the book for Blogger Book Club during the month of May. Please and thank you. What classic should we read for the May book club pick? I am so excited for you, Alyx. :) Cant wait to see your baby! So excited to meet your new little one Alyx! I will guest post for you... I'll do everything I can to make it epic and amazing. Also, is there a tiny human yet? I want to meet her (and you), so bad I can hardly stand it! Yikes! 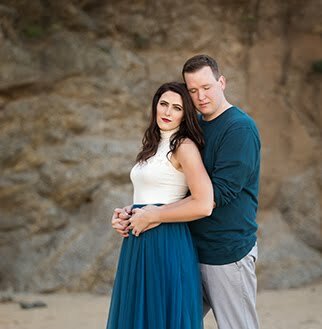 It's getting close to E's arrival!?!? Sending you happy thoughts and well wishes!!! Anyway, I hope you're doing well and that the baby pops out soon! !